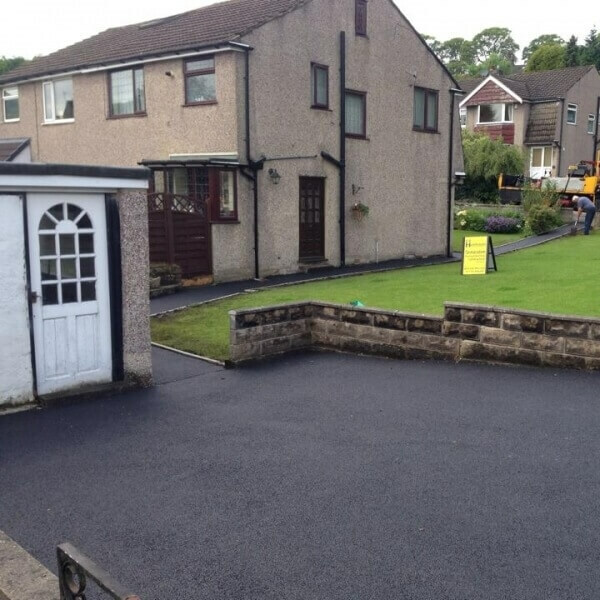 If you're looking for a quality Tarmac Patching and building service in Whitby or the Keighley area, look no further than E and R Hutchinson Eastburn. 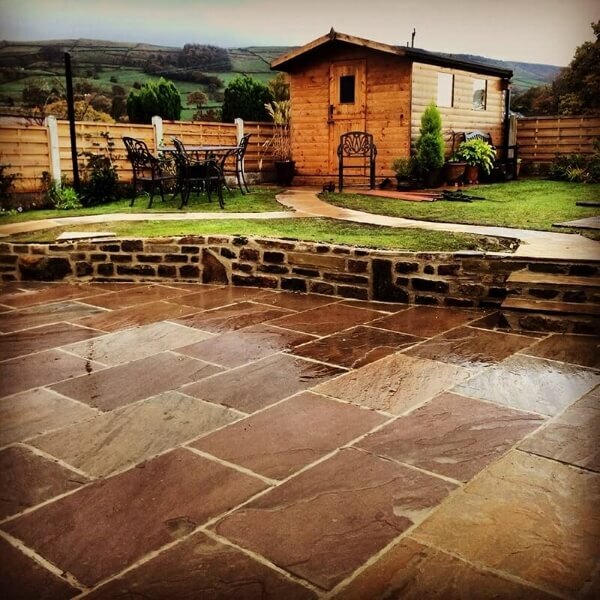 We are a family run company with over 44 years experience and you can count on us to always provide you with an excellent service from start to finish. 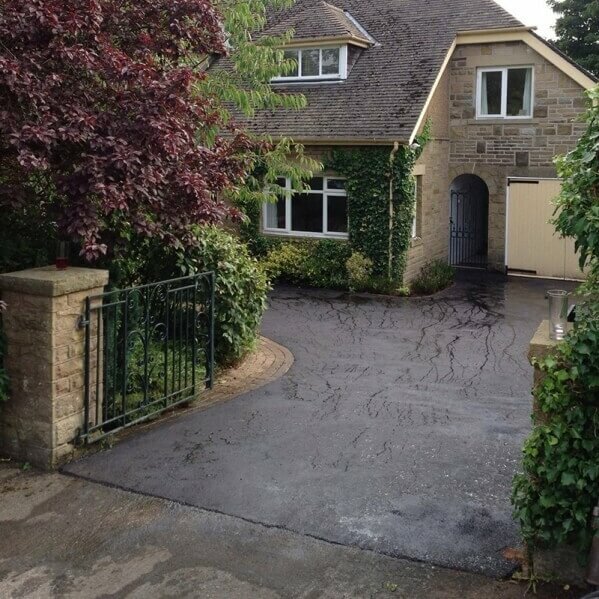 All our work is carried out to the highest standard and we lay by both hand and machine for a quality finish. 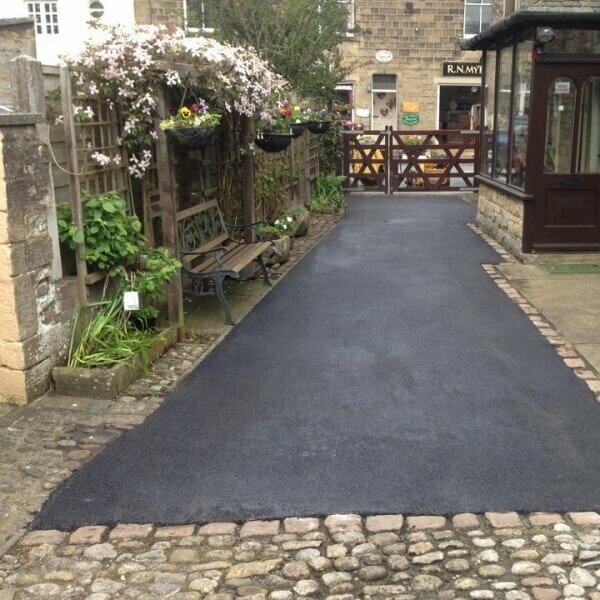 We are the company to call when you require Tarmac Patching in the Whitby area.